The Higher Administrative Court in Münster dismissed the complaint of 84-year -old Hermann Lüdeking who wanted to be recognised as a victim after being forcibly placed in a German family during WWII. Hermann Lüdeking, born in Poland as Roman Roszatowski, was in 1942 kidnapped by the Nazi German occupying forces. 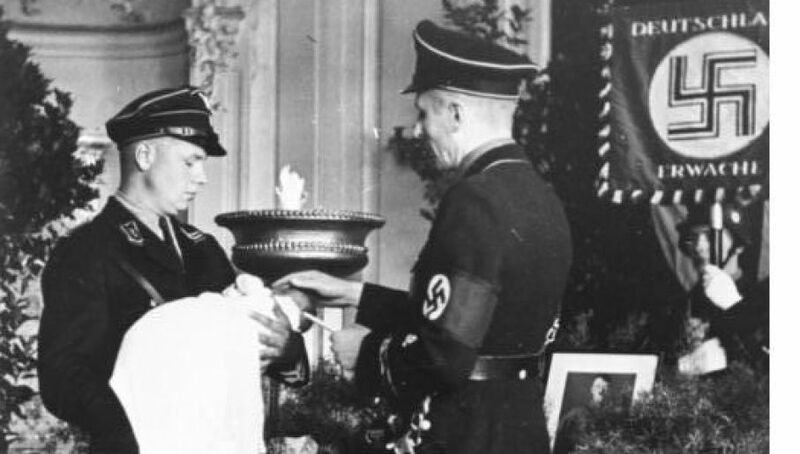 He was put in a facility ran by Lebensborn, a Nazi association dedicated to raising “Aryan” children. He was taken from there by Maria Lüdeking and became her stepson, Hermann Lüdeking. Mr Lüdeking demanded a symbolic compensation of EUR 2,500 because, as he said, it is more important for him just to be recognised. The Higher Administrative Court in Münster confirmed the earlier verdict of the Cologne court. In a statement, the Cologne court confirmed that the children “were abused by the forced Germanisation” but said that they do not fall into any category of victims entitled to compensation. The total number of forcibly Germanised Polish children is estimated to be between 10,000 and 200,000. The post-WWII Nuremberg Trials ruled that the abductions and Germanization constituted genocide.